Successful home building and construction projects depends heavily on the quality of materials and supplies incorporated into the construction. 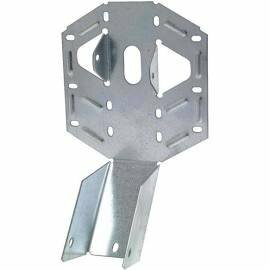 Yellowstone Lumber offers everything you need for your next construction project, including construction metal hangers. 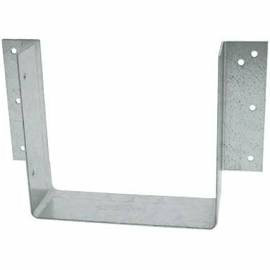 Each of our metal hangers are corrosion resistant, and make for strong structural connections. 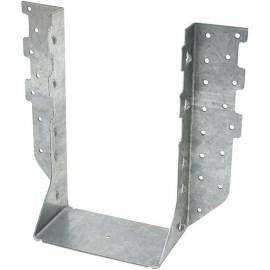 The metal hangers account for load resistance, and securely withstand changes in wind patterns or seismic activity. Check out our Simpson Strong Ties, and order your construction supplies through Yellowstone Lumber. 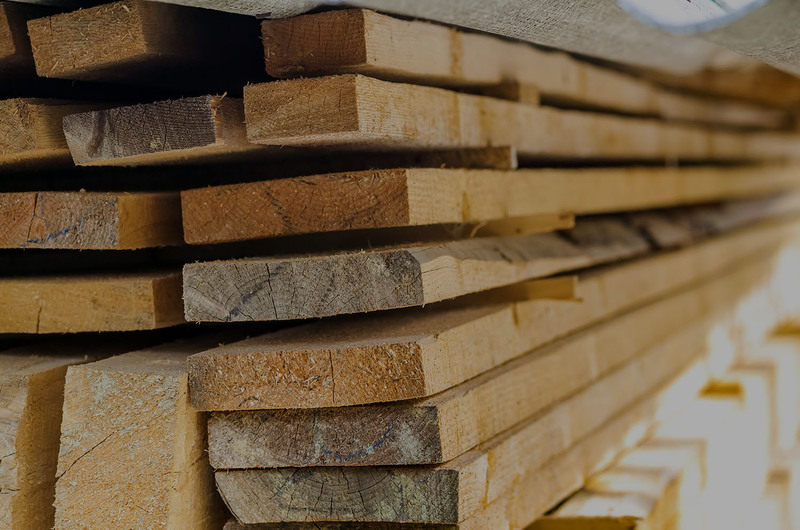 Free shipping is available to our lumber store in Rigby!